With this package you will have the power to run a SolisTek 1000w ballast as two 600w ballasts! 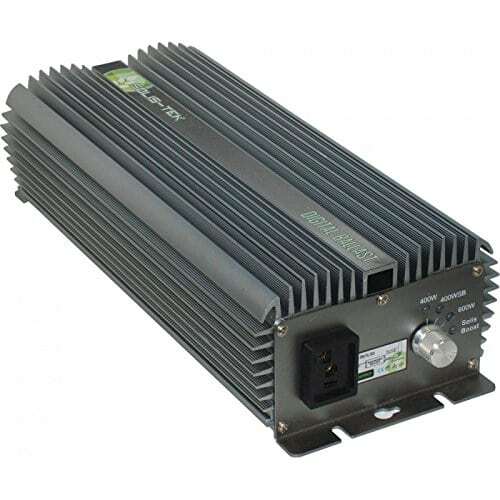 1000/750/600W Dimmable Digital Ballast 120/240v Multi-Wattage, Multi-Voltage, Dimmable – 8.75A @120v – 4.375A @240v – Generator Able The SolisTek Ballast is a digital ballast on a software based platform. Utilizing Japanese components and unparalleled engineering, SolisTek is in a position to achieve a less than 1% return rate. Total Harmonic Distortion (THD): SolisTek Digital Ballasts are tuned for minimal Total Harmonic Distortion (THD%). SolisTek ballasts offer the cleanest burning ballast the industry has to offer. 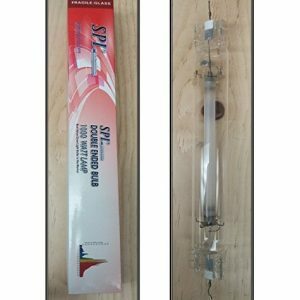 The results are longer ballast and lamp life and not more depreciation of lumen and par output over the years. 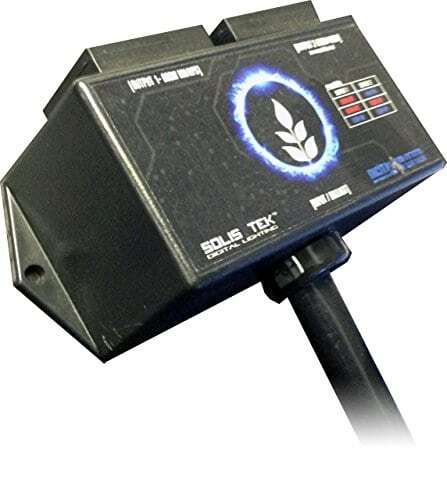 SolisTek offers true digital light systems for the horticulture industry. 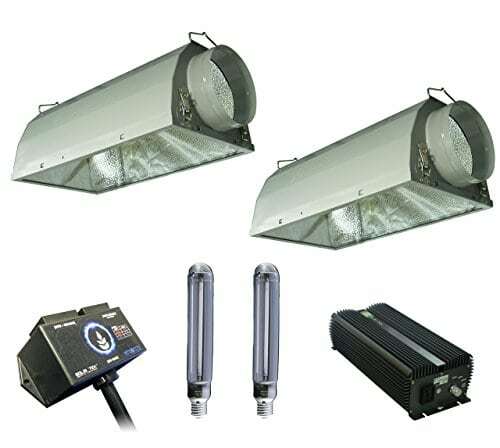 Our ballast boasts exciting new features that are revolutionizing urban gardening olisMax56 Commercial Reflector 1000/600/400W Lamp compatible SolisTek Digital Lighting introduces our line of commercial greenhouse reflectors. 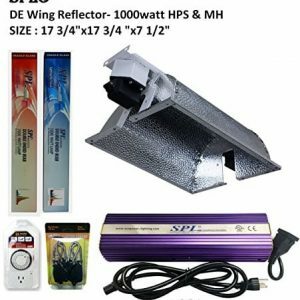 Exclusive reflector designed to outperform complete fixture systems (ballast connected to reflector). 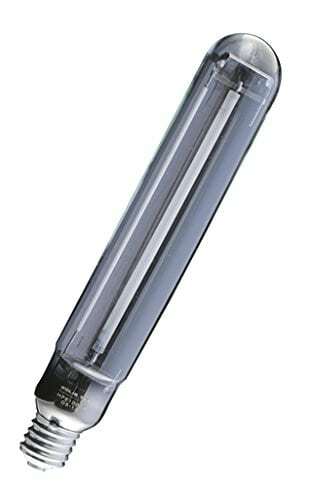 This extremely high PAR & output reflector runs 25-50% cooler than complete fixture systems. SolisTek Digital Splitter Features: -High Quality Upgraded Tinned wiring -The option to integrate full spectrum -Split a 1000W power source *Only for use with SolisTek Digital Ballast and SolisTek Lamps The option to split your 1000W DIGITAL power source is now to be had with the exclusive SolisTek Digital Splitter. 1. Split your 1000W output into 2 x 600W (running reasonably less than full capacity, which would possibly not harm your SolisTek Digital lamp) 2. Integrate a solution for your indoor garden (MH & HPS combination) with no need to make another expensive investment. With this package you’re going to have the power to run a SolisTek 1000w ballast as two 600w ballasts!